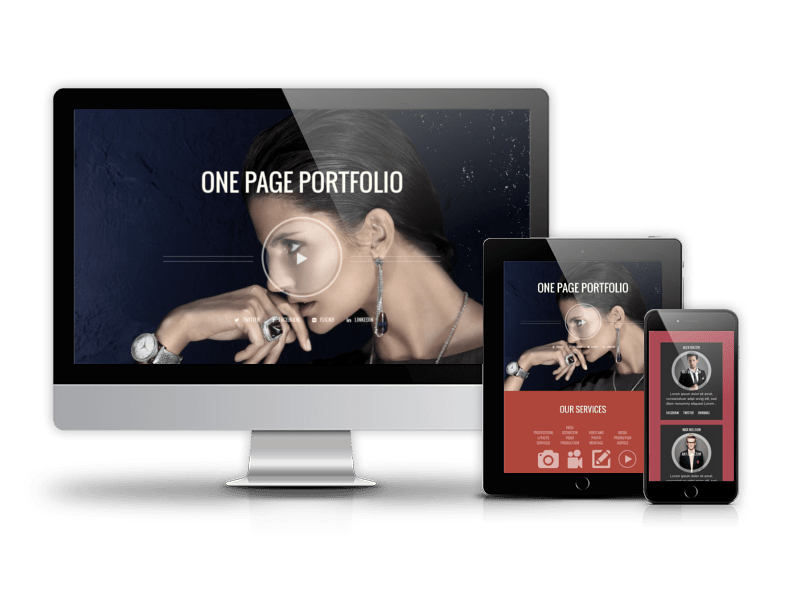 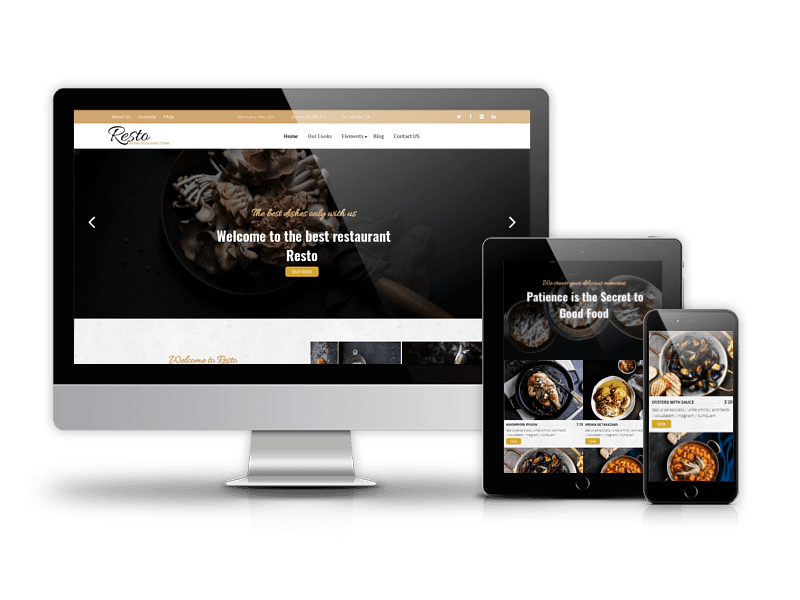 If you are looking for a new website for your business on Drupal CMS, consider premium and free business Drupal themes from OrdaSoft. 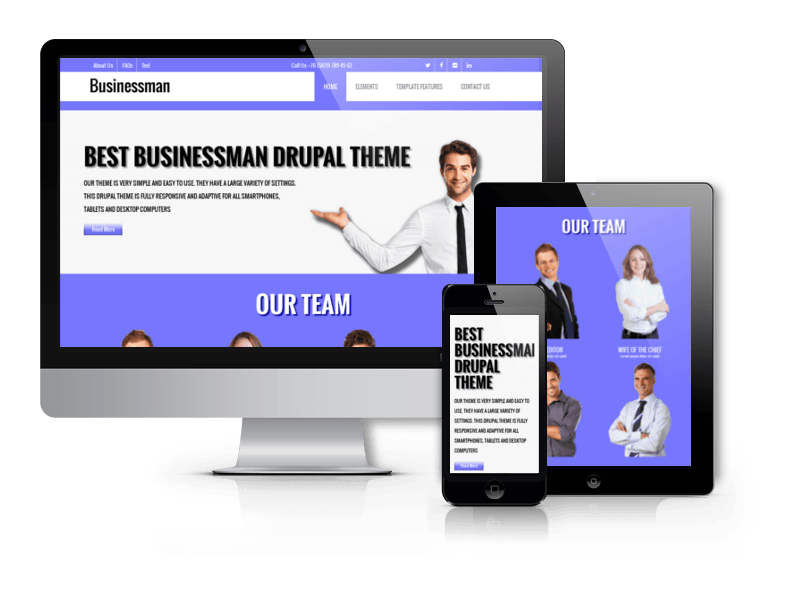 Our Drupal themes suit perfectly for corporate website, agencies, small or medium businesses or even personal website. 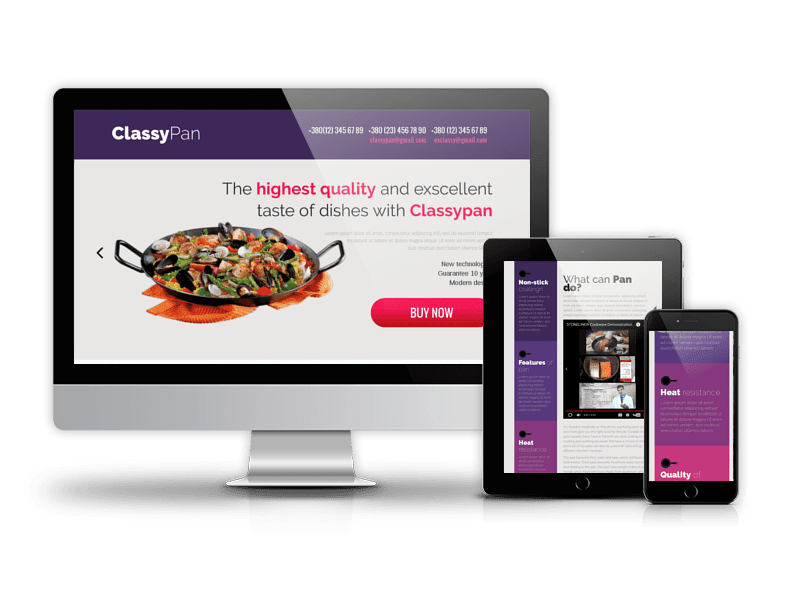 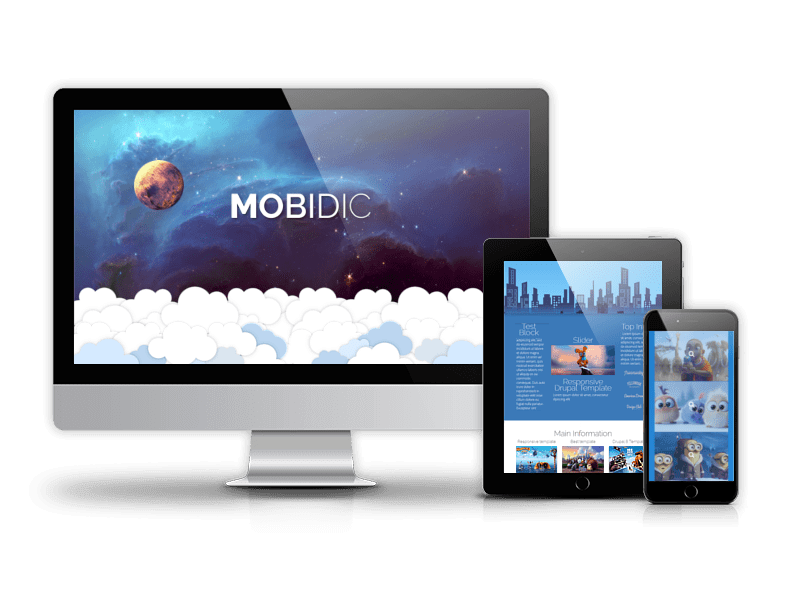 Drupal theme packages come with demo data Included, Drupal 7, CSS3 Animations, Font Awesome, Valid HTML5 / CSS3, SEO Ready, Layout and Animations, Great Documentation and 5 Star Support. 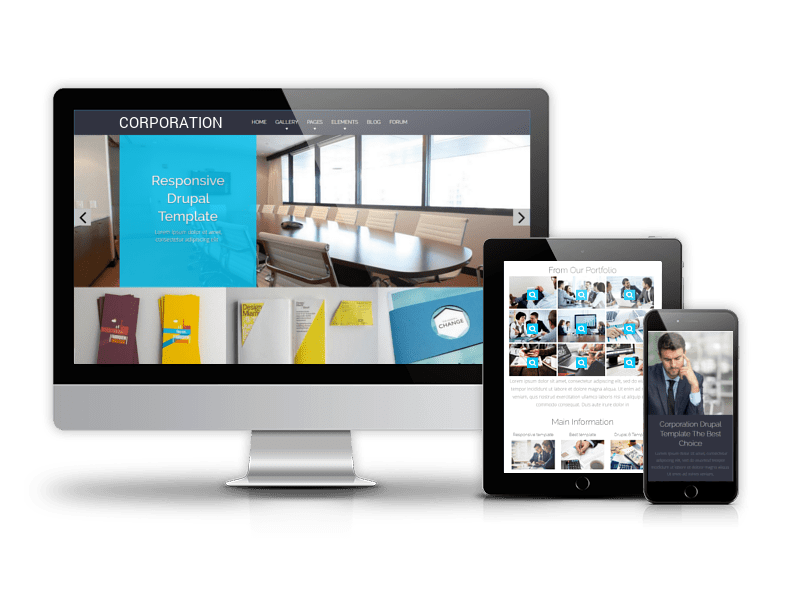 In OrdaSoft Drupal business themes modern look of layouts goes together with light weight code and strong functionality. 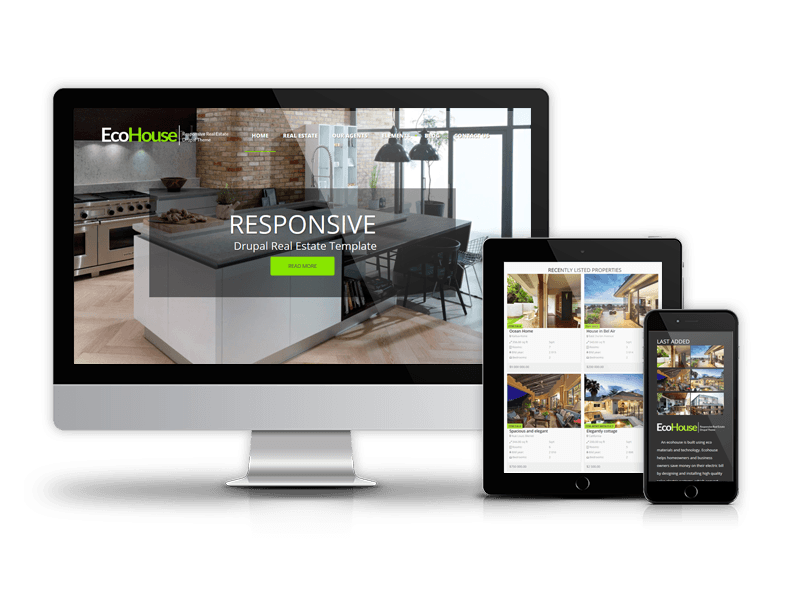 Don't miss these Drupal designs, that can come in handy for your next project. 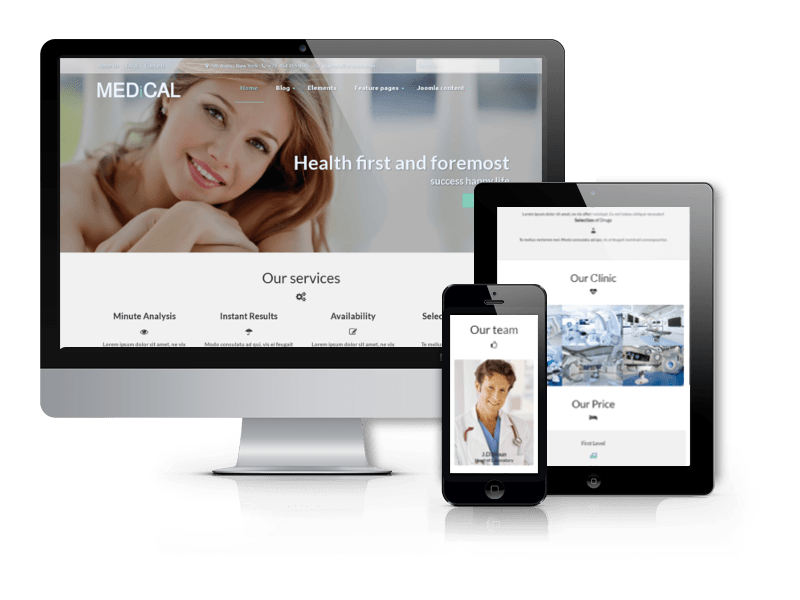 Responsive Drupal Medical Theme for clinics, hospitals, private doctors or websites of health services.